EXPOSED: Presh’s Plan To Overthrow Kcee! Kcee had better get prepared for this because Presh is coming out strong against him! Kcee became the first to gain ground after splitting from his group mate, Presh in 2011. And now, after news that Presh got signed on another record label with a mouthwatering contract, we know Presh is coming after Kcee…we just hope Kcee won’t end up running! Kcee has hits like ‘Limpopo,’ ‘Pull Over,’ ‘Okpekete’ and others to his name. Although Kcee has dropped singles like ‘Olegelege’, ‘International lady’, ‘I no go lie’ featuring Tiwa Savage, none of them has made the hit list yet. 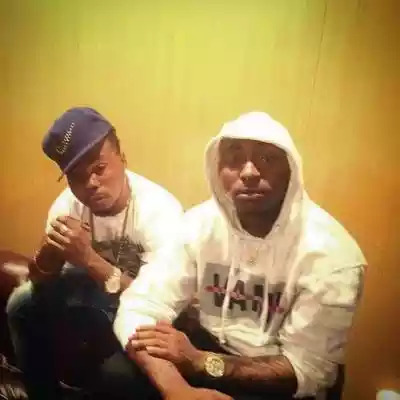 And now, he’s hit the studio with Davido, the song being produced by Shizzi. And Davido is presently the hottest male singer in Nigeria t the moment. You know he wouldn’t cast his weight behind something not worth it…we hope so too! So Kcee run, run Kcee! 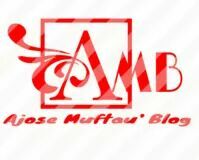 Previous Post KATE HENSHAW: We Hope You Don’t Come Crying! Next Post Peter Okoye Breaks Out From Square Records!